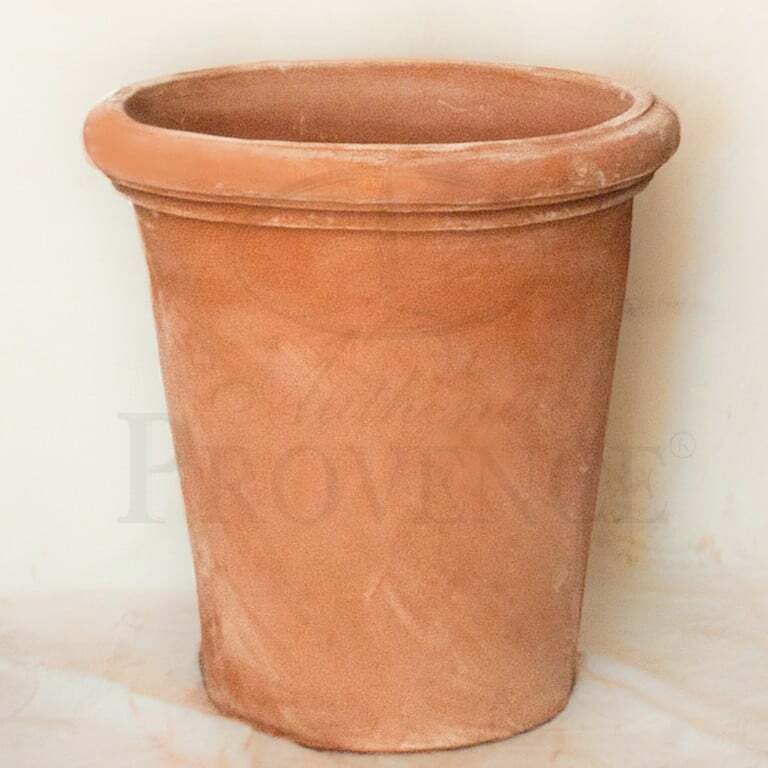 Hand molded in Tuscany, these clay Garden Planters are constructed with a century old technique that dates back to the Etruscan civilization. 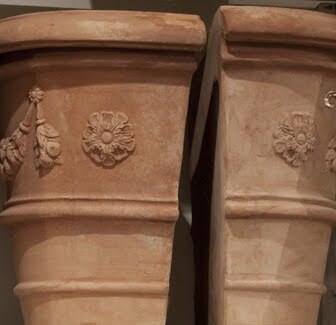 During the Renaissance, the important and wealthy families like the Medici family, decorated their palaces extensively with these fine works of art. 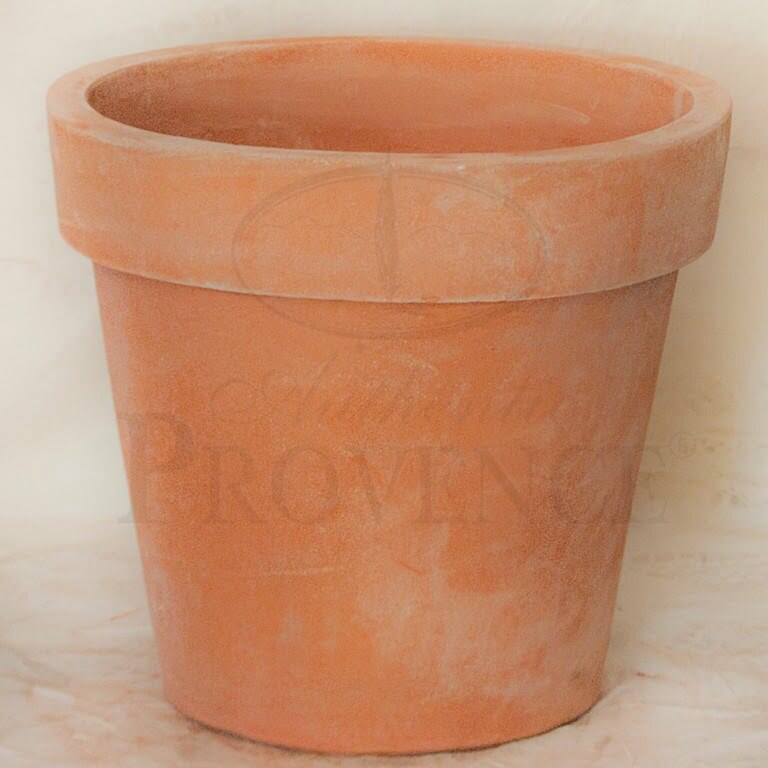 The region around Impruneta is considered the home of Tuscan Terra Cotta and Ceramics. 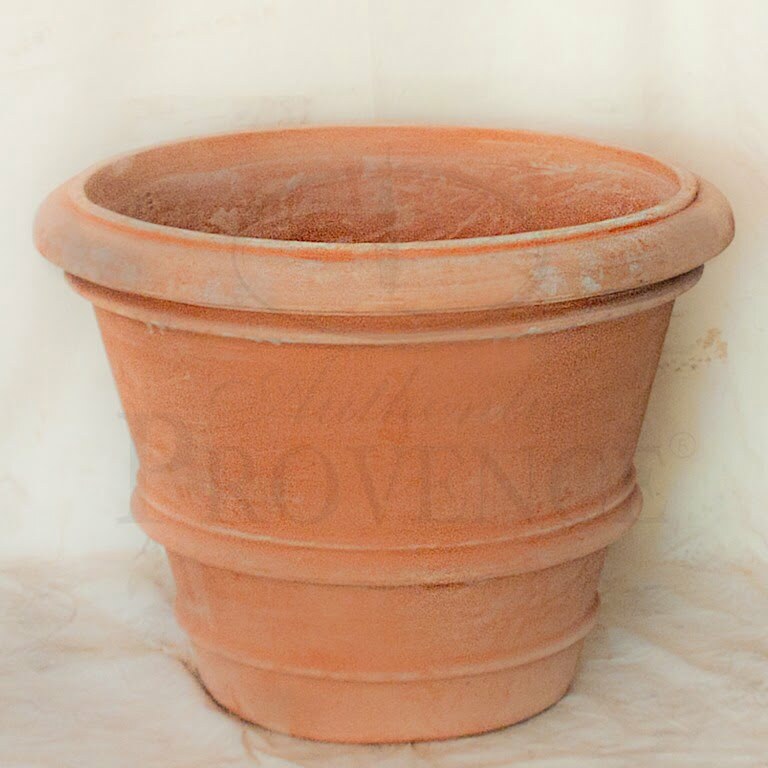 The “Galestro clay” is fired slowly at very high temperature 1,000 degrees Celsius. 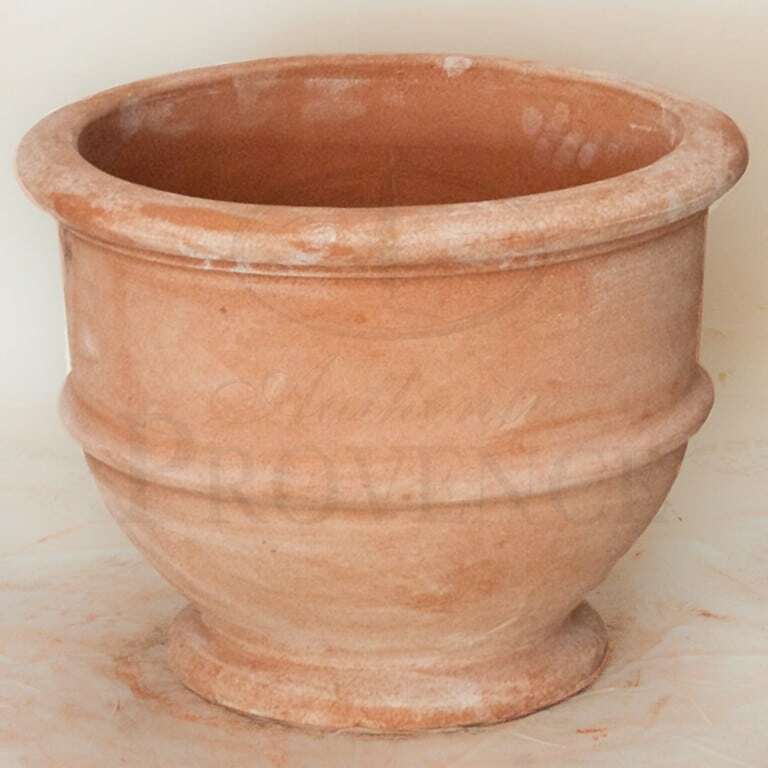 The clay and the minerals are fused together in a unique technique. 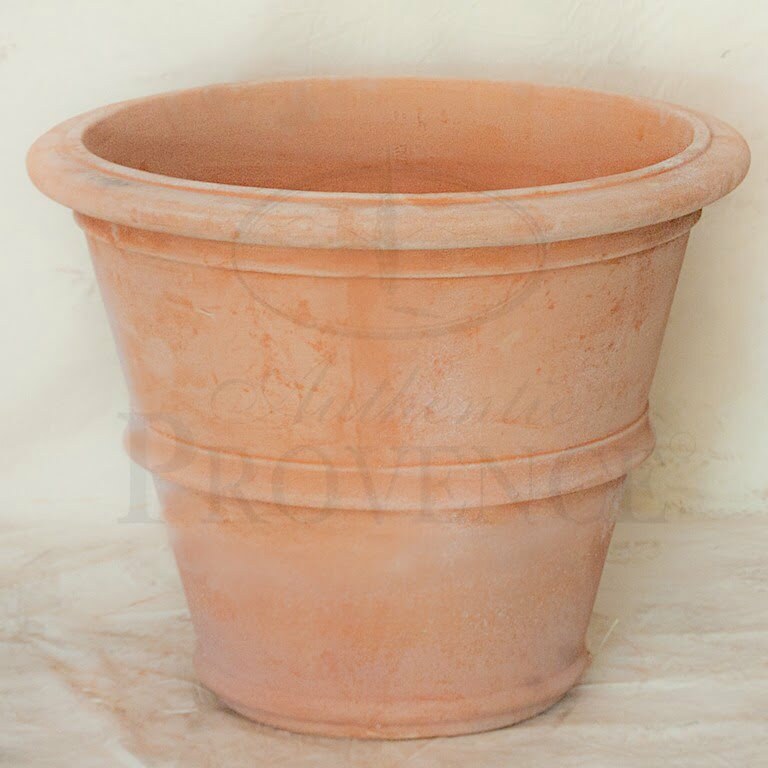 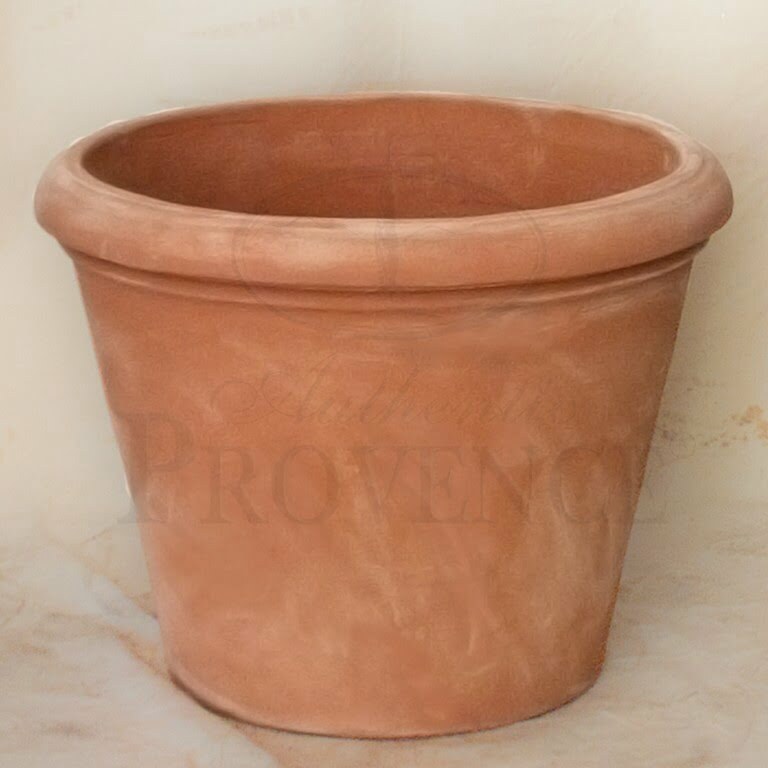 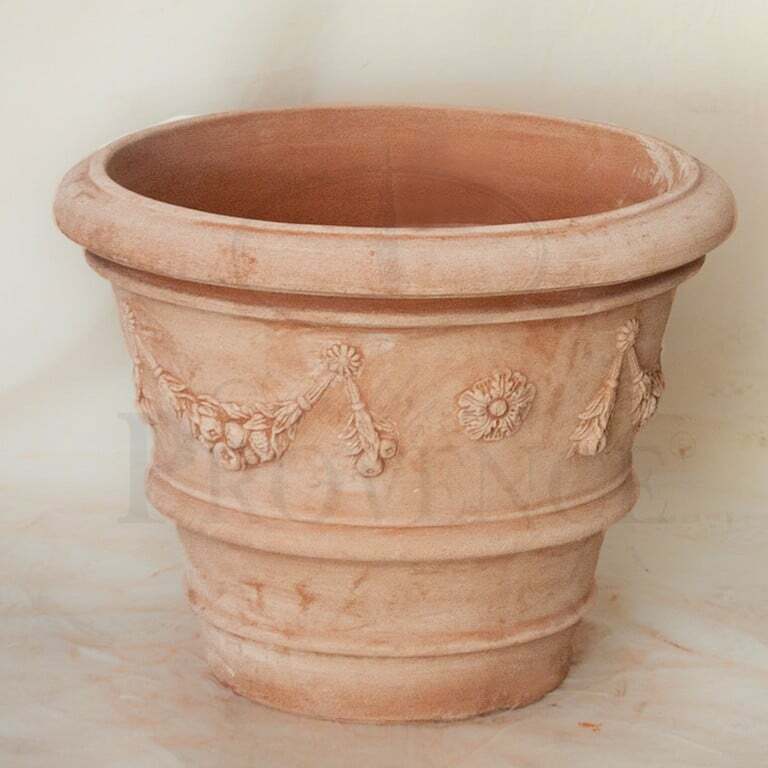 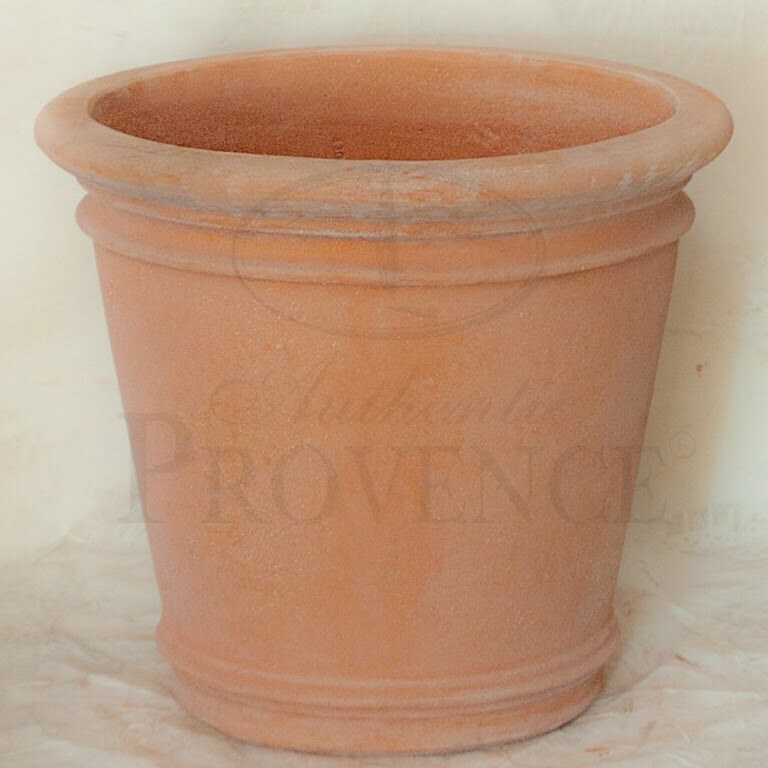 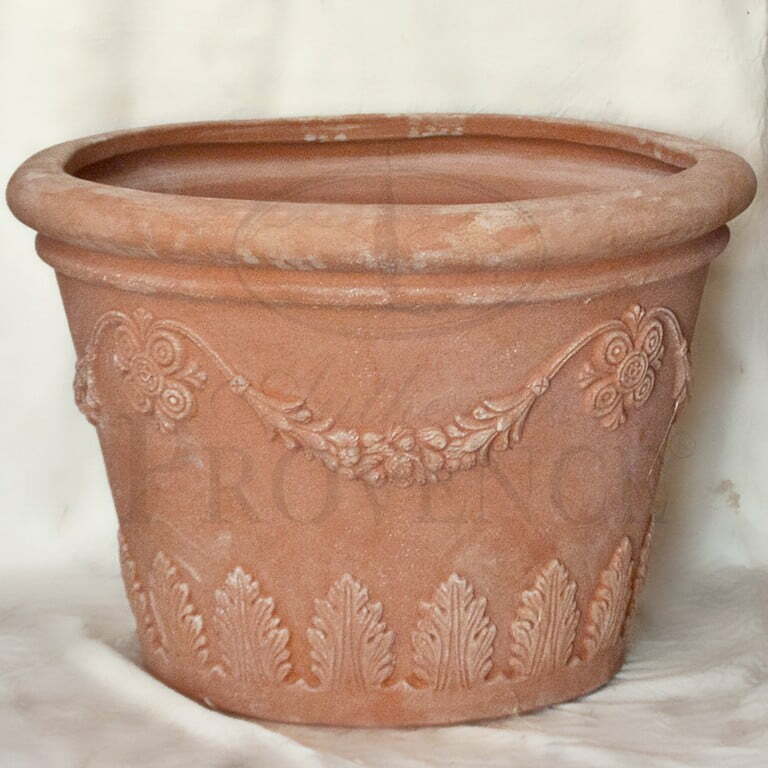 Still today, these handmade Tuscan planters are frost resistant and of the highest quality of terra cotta known to man. 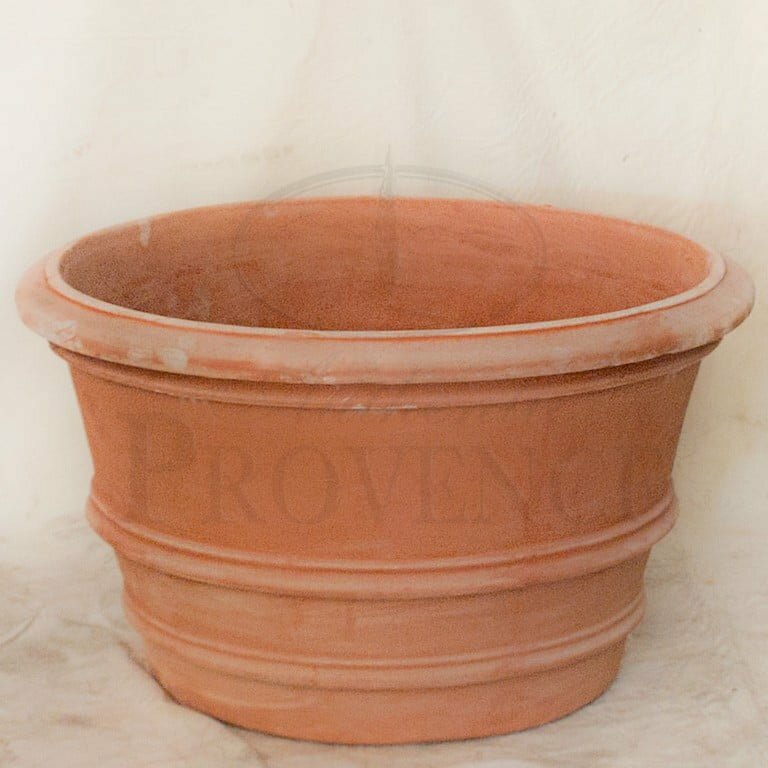 Please contact us for any additional information. 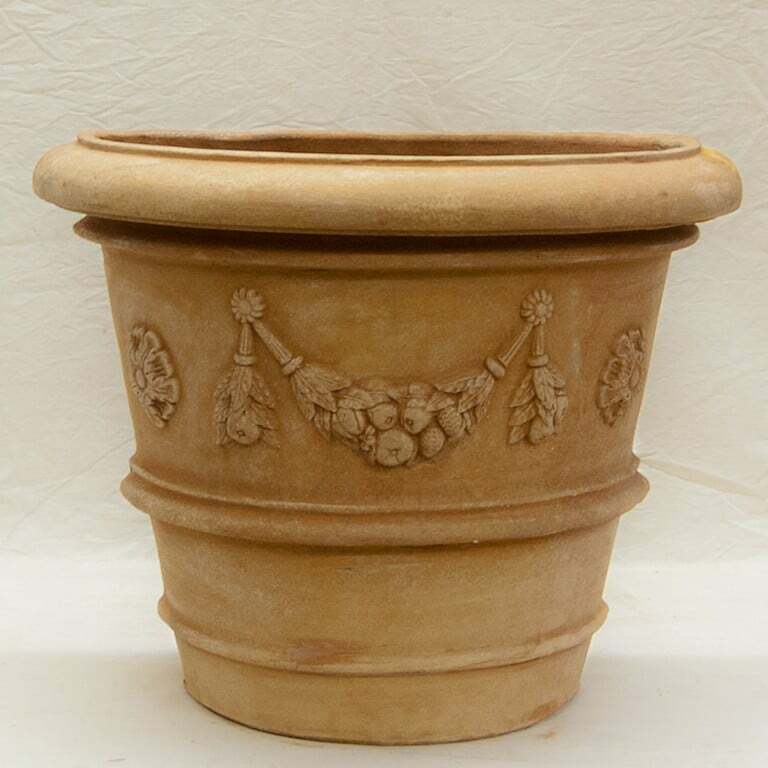 We always carry these Italian planters, even exceptionally large planters. 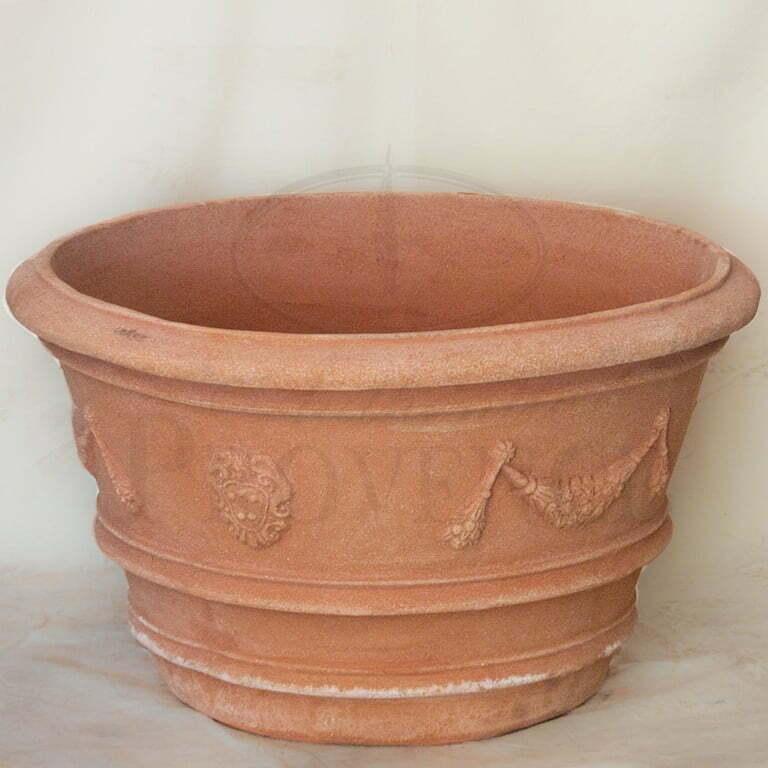 We also offer custom orders, please call or email us for a quote.